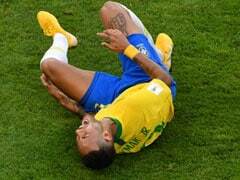 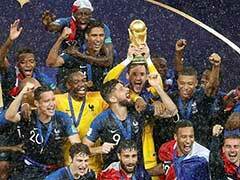 Denmark joined France in the last 16 of the World Cup after playing out the first goalless draw of the tournament. 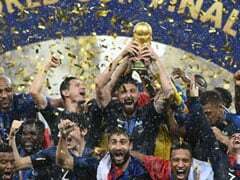 Peru recorded their first win at a World Cup finals since 1978 as they beat Australia in the last match of the tournament for both sides in Group C. Marcos Rojo scored a brilliant late volley to send Argentina through to the last 16 of the 2018 World Cup with a dramatic victory over Nigeria in St Petersburg. 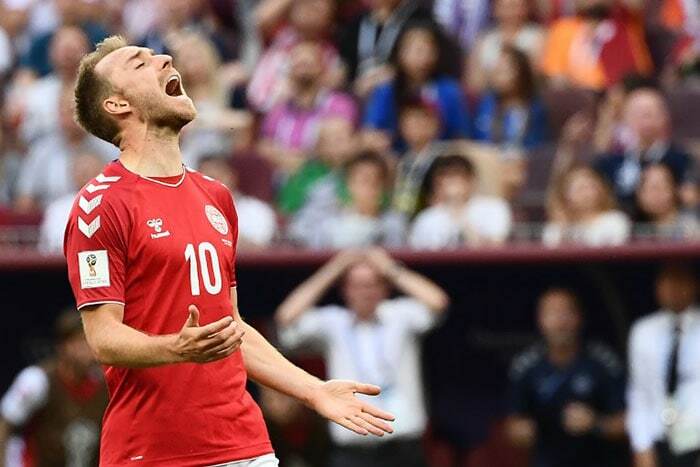 Christian Eriksen was the best player for Denmark but he failed to find the net as it ended goalless between France and Denmark. 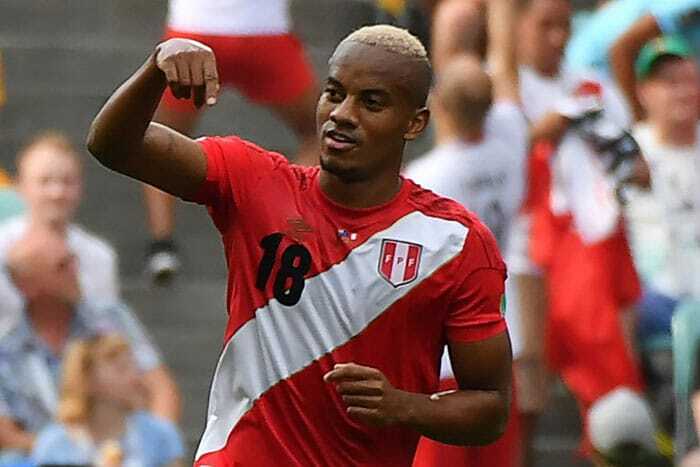 Andre Carrillo scored a fine goal for Peru in the 18th minute against Australia. 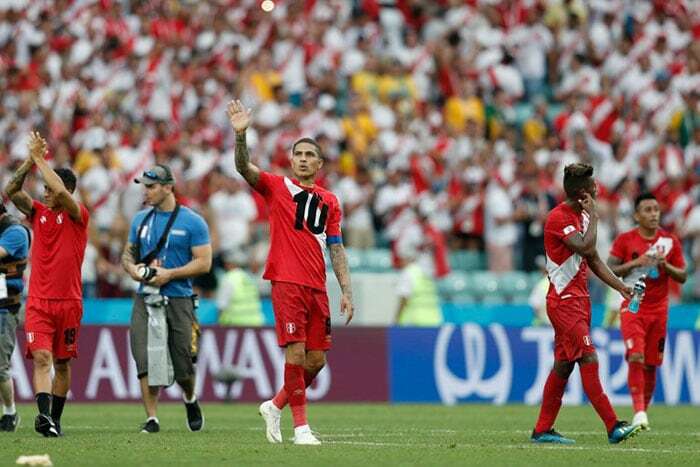 Captain Paolo Guerrero scored the second and final goal of the day as Peru beat Australia 2-0. 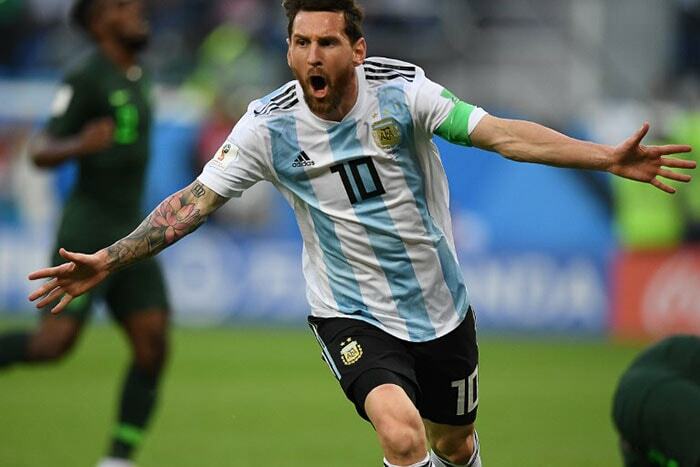 Lionel Messi scored his goal of the World Cup for Argentina in the 14th minute against Nigeria in their Group D clash. 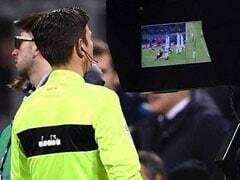 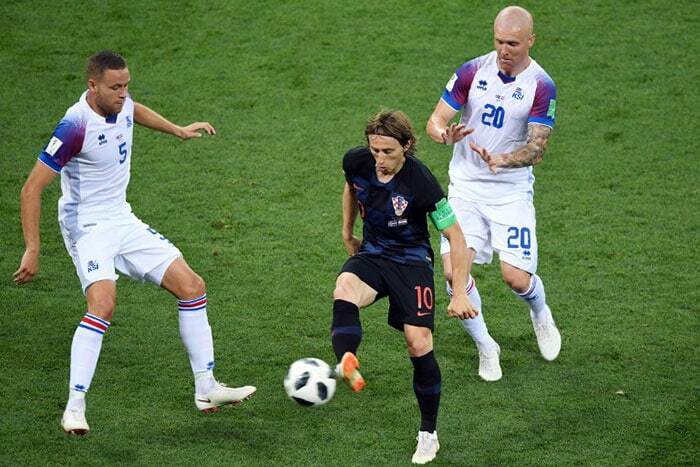 Iceland kept Croatian playmaker Luka Modric was kept quiet in the first half in their Group D clash. 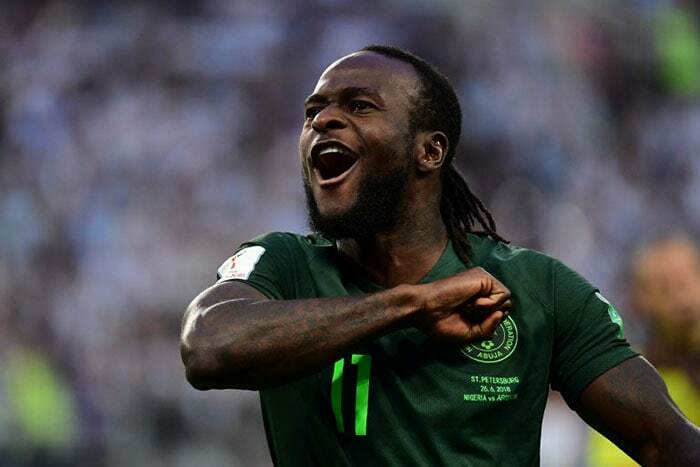 Victor Moses scored a penalty to equalise for Nigeria against Argentina in the 51st minute. 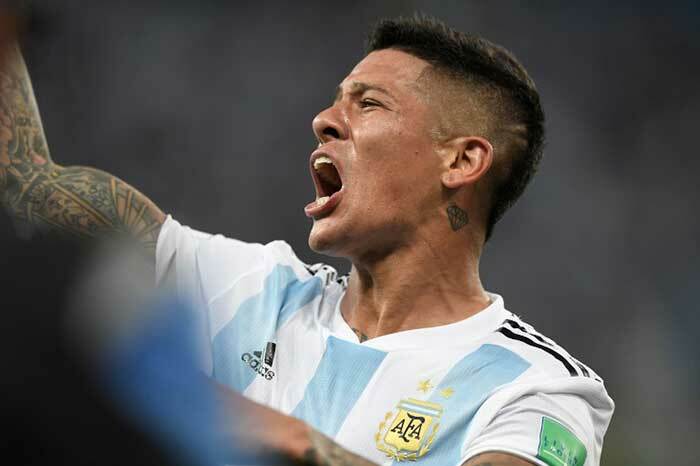 Marcos Rojo scored the winning goal as Argentina beat Nigeria 2-1.